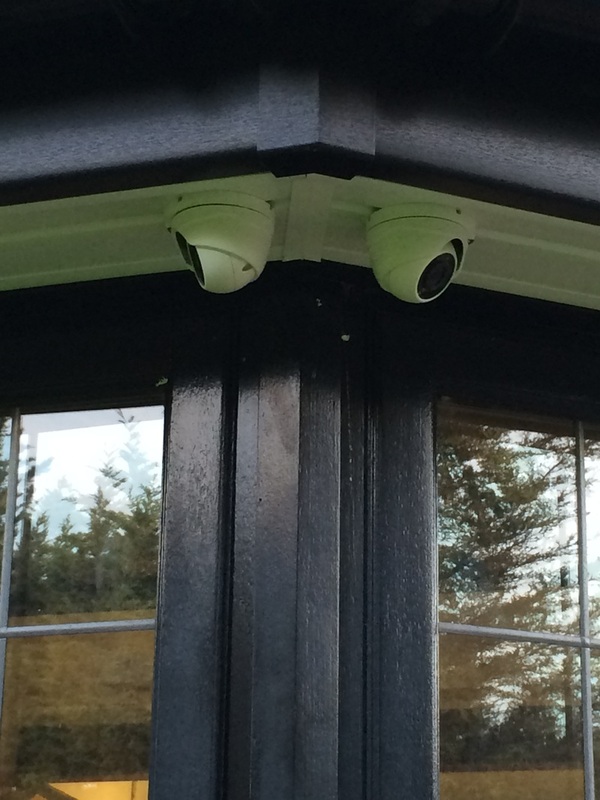 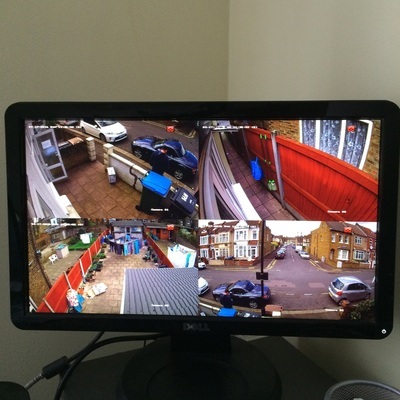 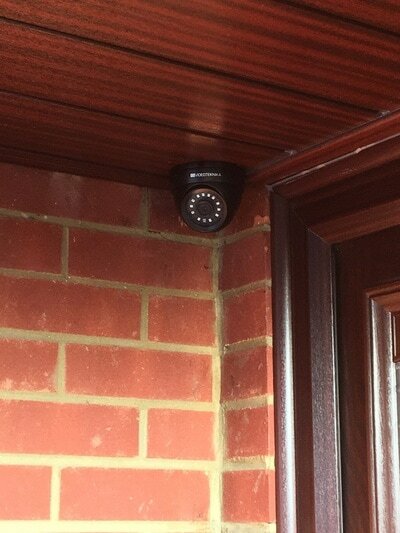 CCTV is a great way of enhancing your Home or Business security. Not only does it allow you to keep a watchful eye on your home and loved ones, but it acts as a visual deterrent to potential intruders thinking of entering your Home or Business property. 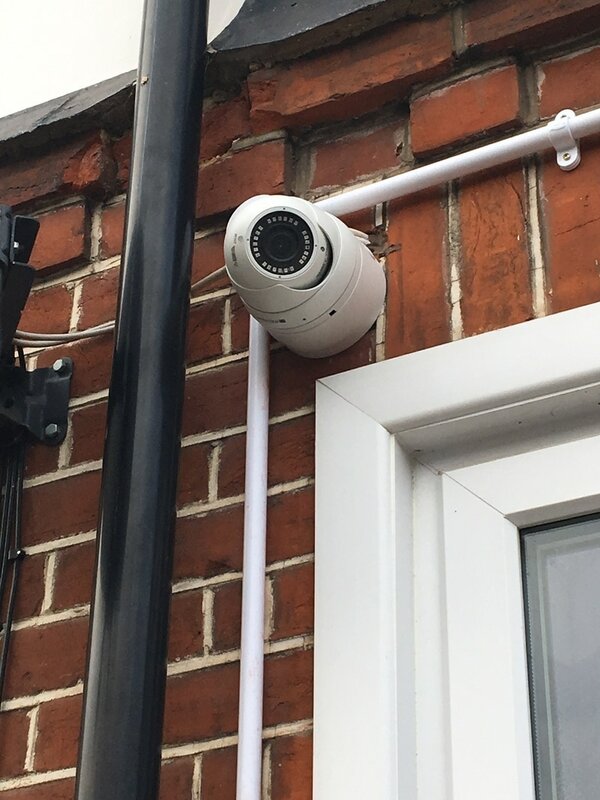 We Design, install and maintain all types off CCTV cameras and systems, using the latest video surveillance technology with pin-sharp images on cameras with day/night facility which allows yourselves to even see clear images at night with the help of built-in infra-reds on the CCTV cameras. 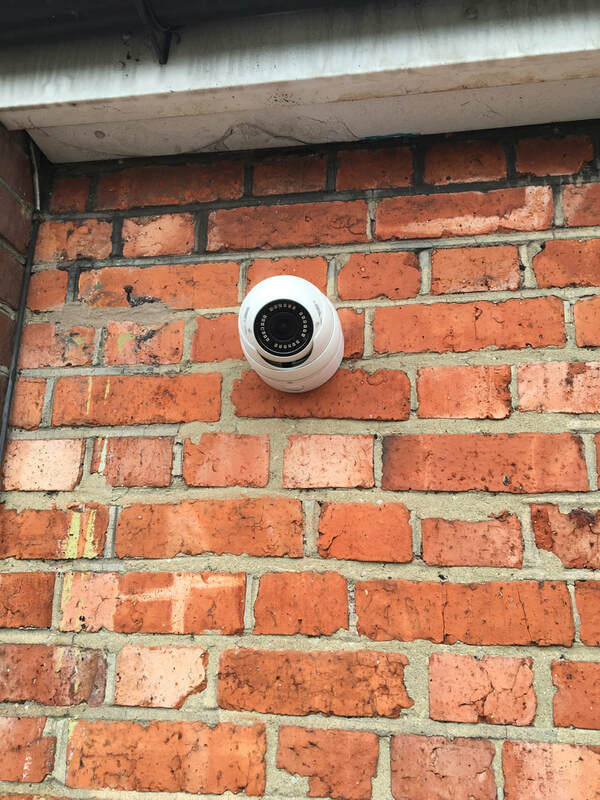 Cameras come in all shapes and sizes from Dome cameras to body cameras and also PTZ cameras which allows the user to control a camera from a control pad within the property. 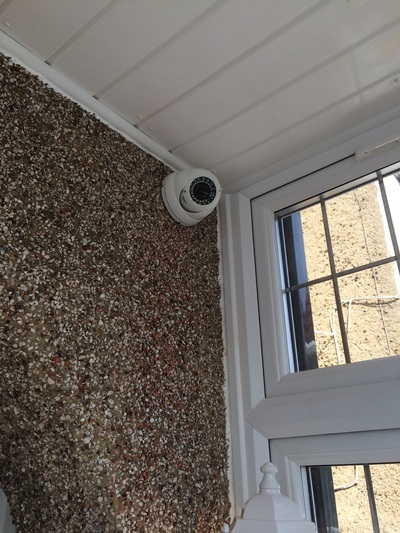 Click below for more information on products we supply and install. 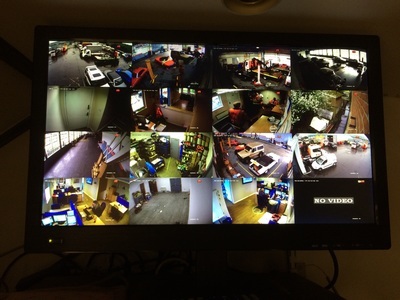 Digital Recorders (DVR) allows the client to be able to view images or watch live recording of events occurred or occurring. 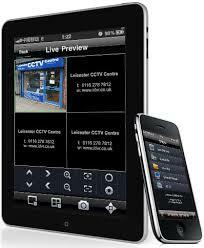 Via an App, you can view your CCTV system remotely, on iPhones, iPad's, or other devices so you are fully aware of the activity going on at your Home or business property. 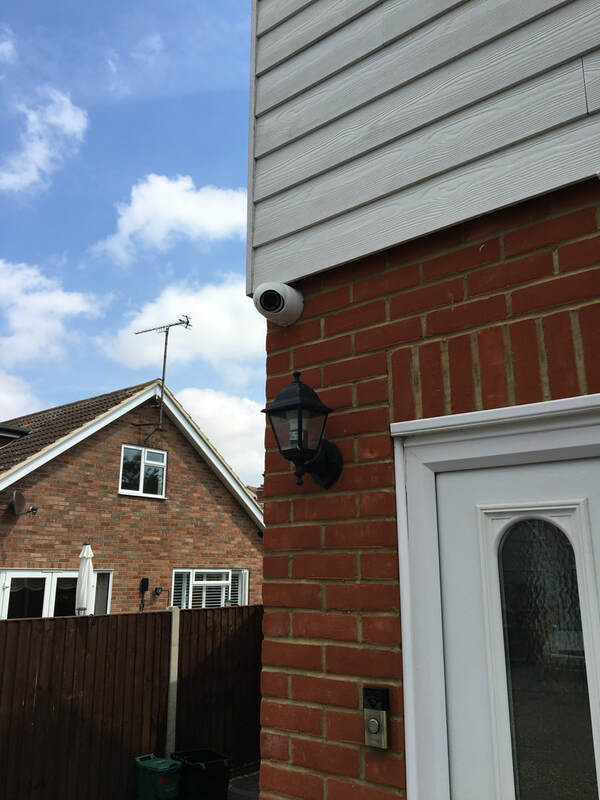 Most DVR's will give you up to 4 weeks recording depending on the memory built-in the unit. Based on a 4 camera system, we recommend that your DVR has at least 1TB worth memory. 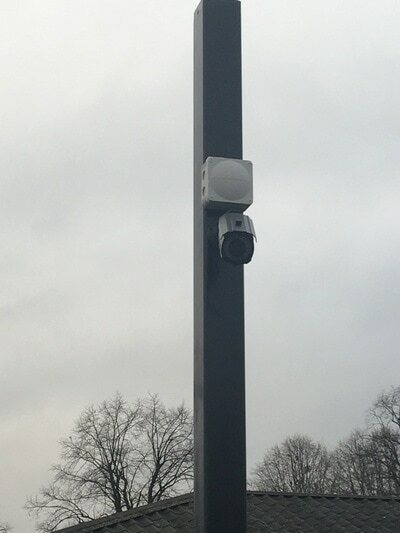 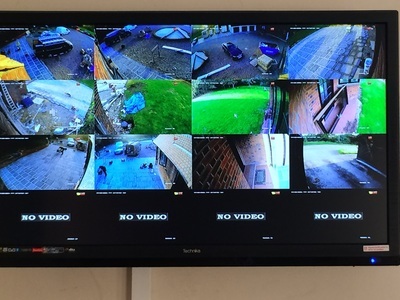 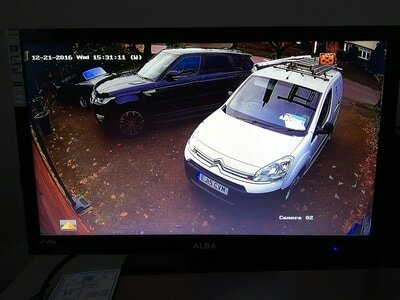 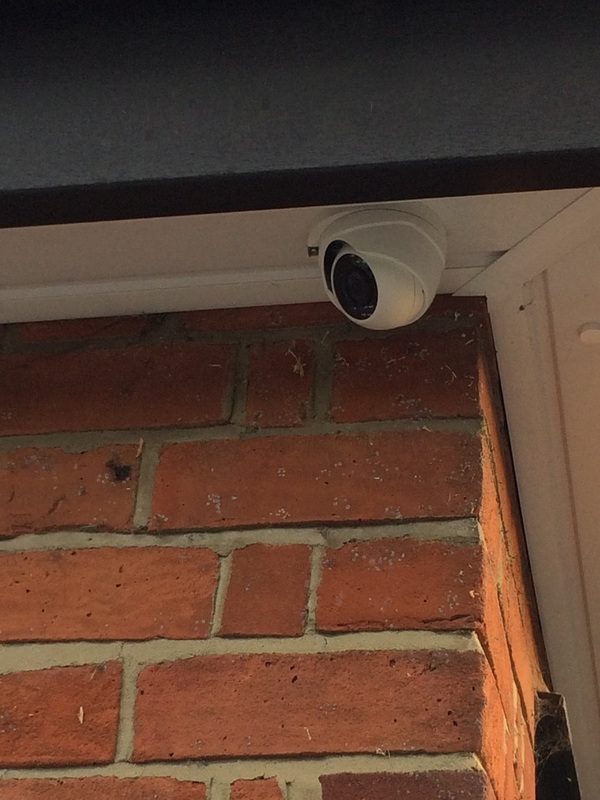 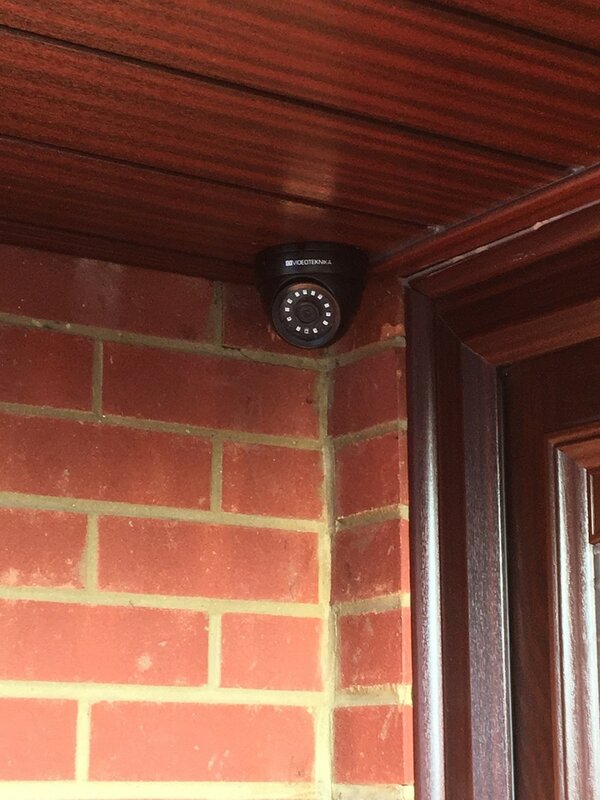 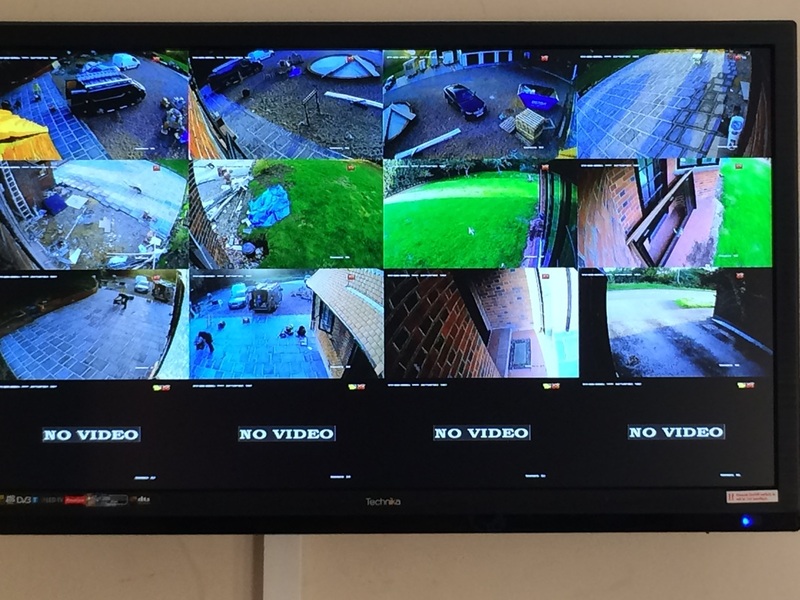 Our DVR's are supplied as 4.8 or 16 channel, which allows you to have up to 16 cameras on 1 DVR on your Home or commercial property so you can cover every area you need to without any blind spots.